This Points of Listening focuses on everyday objects in relation to sound and composition. Participants are invited to bring items with them (big, small, hard, soft, found, used, new, made, speculative, potential, etc.) which will form components of a sculptural composition constructed by the group. The workshop will explore different types of composition, such as instructional scores and improvisation, and will discuss how different material combinations affect our responses to objects and to space. Using the material qualities of the available objects (such as form, texture, colour, hardness, transparency, etc.) as metaphors for different qualities of sound, participants will be asked to question how the resultant composition can be thought of in relation to our sonic environment, and will be invited to consider how the installation acts as a performance in itself. 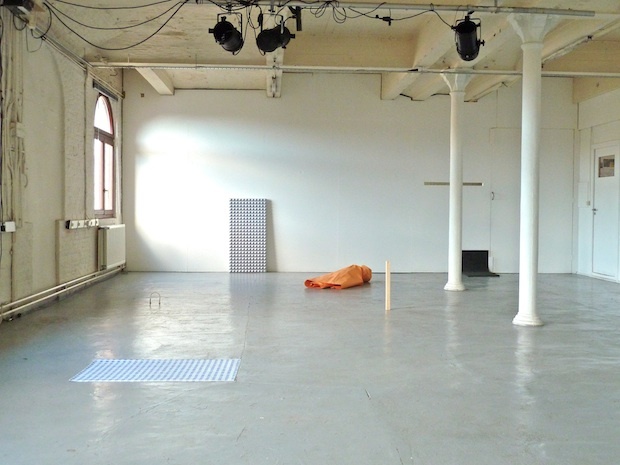 Sarah Hughes is an artist, composer and performer, producing work that explores the boundaries of interdisciplinary practice, often moving between sculpture, installation, composition and music. Hughes is the co-founder of Compost and Height, a curatorial platform that focuses on new music and composition. She is co-editor of the new music journal, Wolf Notes, and co-founder of BORE, a publication dedicated to experimental text-based and graphic scores. 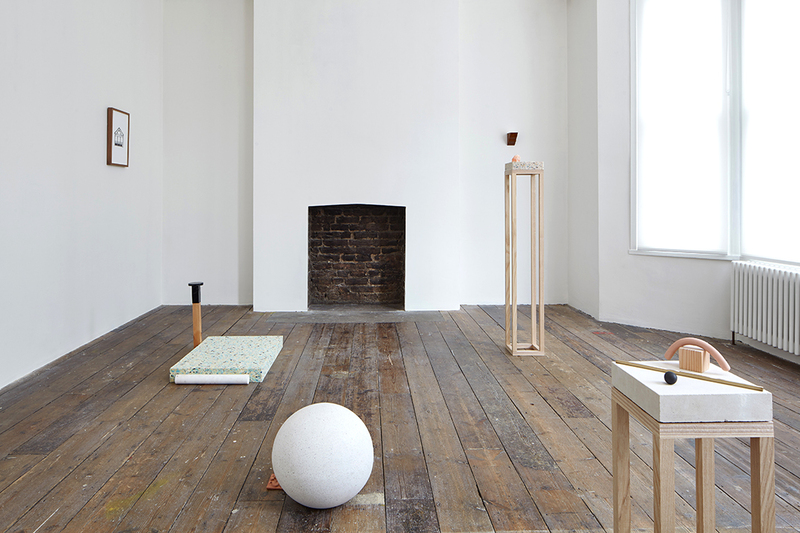 Hughes’s work has been exhibited and performed internationally, including at South London Gallery, Cass Sculpture Foundation, Supplement, London; V22, London; Sydney Non Objective, Australia, and Oriel Davies, Wales. Her compositions have been performed by Dog Star Orchestra, a.pe.ri.od.ic ensemble, The Set Ensemble, as well as various ad hoc groups of musicians at festivals including Music We’d Like To Hear, London; Huddersfield Contemporary Music Festival; Blurred Edges, Belgium; and Audiograft Festival, Oxford. Realisations of her compositions have been published by Another Timbre Records, Suppedaneum, Consumer Waste Records and Reductive Music.